*If a particular brand is not available ,a similar or better brand will be served. Get closer to your near and dear ones over deep conversations and dinner at Masabaa - The Treasury, a featured premium gold restaurant. 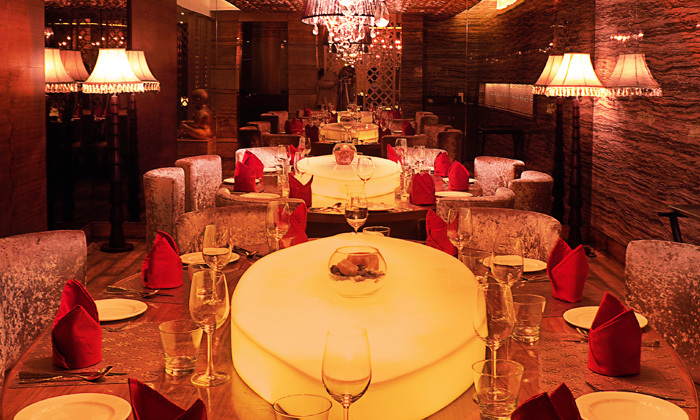 Located in Punjabi Bagh West, Masabaa - The Treasury is a progressive kitchen that seeks to bring to New Delhi, India's best progressive cuisine. 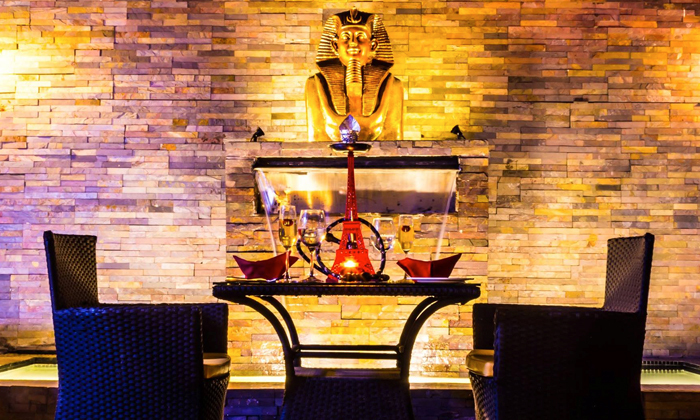 You get to experience a blend of colourful food, exotic ingredients and a spacious ambience when at Masabaa - The Treasury. Serving a range of modern North Indian, Chinese, Continental and Italian delicacies, the chefs here make use of fresh ingredients to bring about vibrant food that fill the air with a divine aroma. With interiors done up with a mixture of dusky gold tones, comfortable seating, a full bar to grab a drink or two from, commitment to quality and with the idea to provide a perfect place for a happy dining experience away from all your hectic schedules, they ensure customers are satisfied with every visit. A glamorous treat to your eyes as well your taste buds, Masabaa - The Treasury is sure to get you into a gastronomic affair.